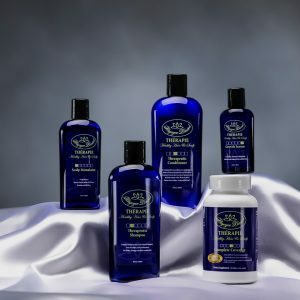 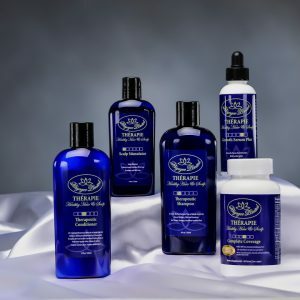 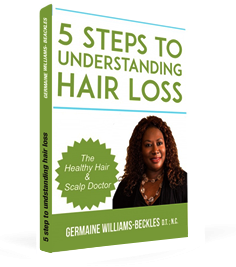 A special set of products put together to help maintain healthy hair and scalp as well as promote hair growth. 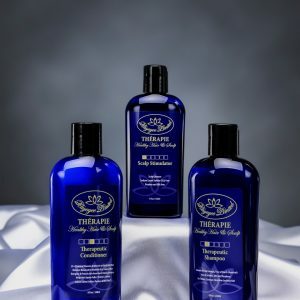 More than just the cleansing and maintaining of healthy hair on the outside, the addition of Thérapie 90-day Complete Coverage to ensure your hair and scalp is being taken care of from the inside. 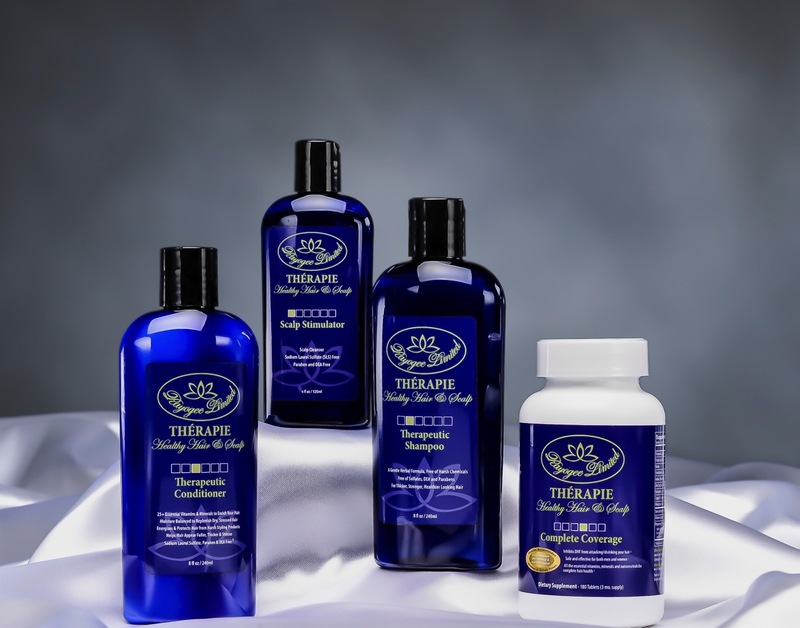 A level higher than the Thérapie Basic Natural Hair Care Range, this package comes with an oral solution for added nutrients to stimulate hair growth.